Our Aberdeen Composite Door with matching Side Panel combines a classic door style with contemporary composite technology. 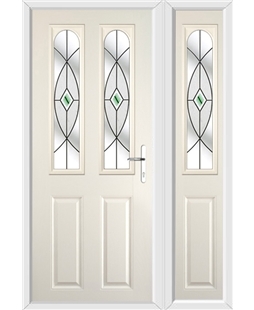 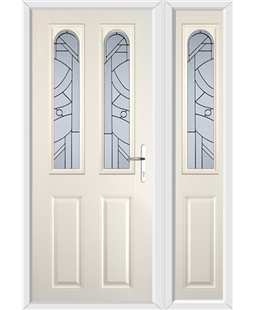 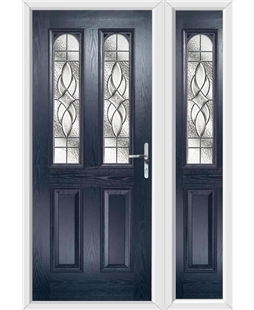 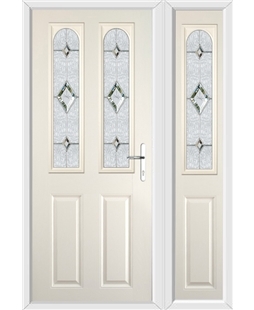 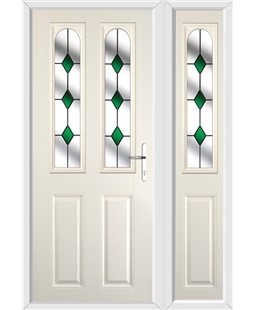 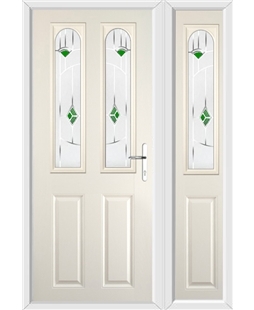 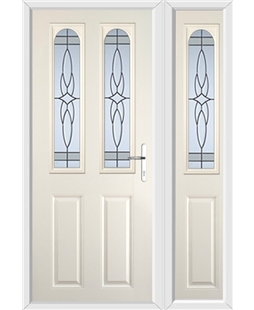 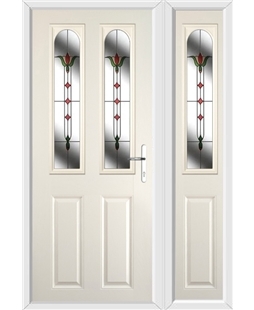 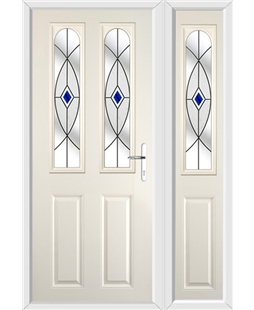 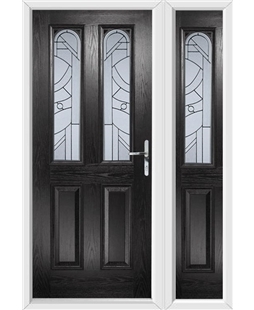 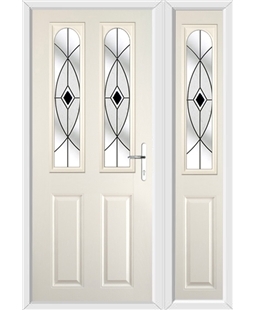 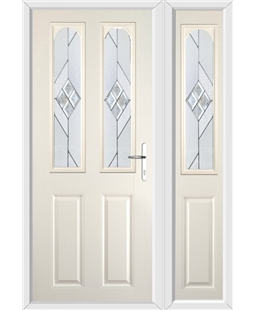 The side panel’s GPR skin and glass design is identical to that within the Composite Doors, meaning any neighbours are bound to envy your new front door. Having a door with an extra side panel does not mean that this Composite Doors security is compromised. 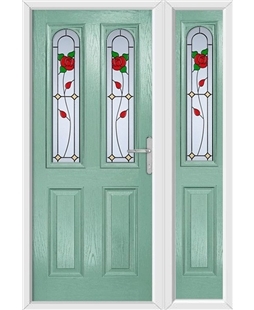 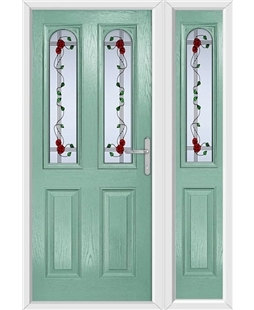 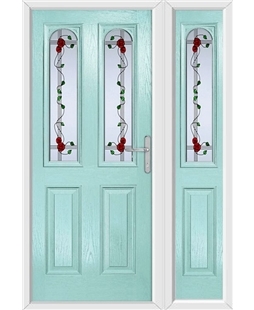 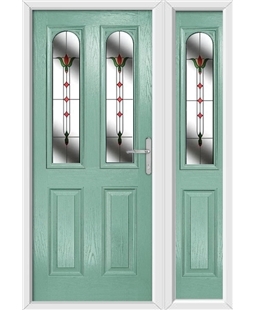 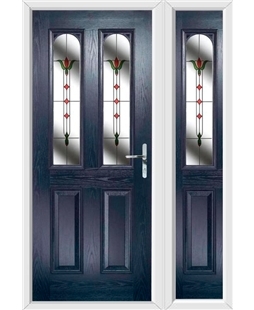 Thanks to double glazed safely glass and a 44mm thick panel that is timber lined our beautiful Composite Door and side panels do not affect the strength and security of your door in any way. 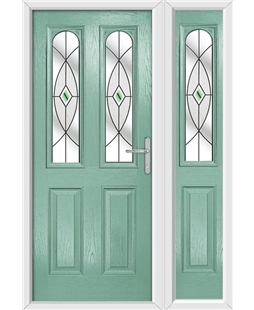 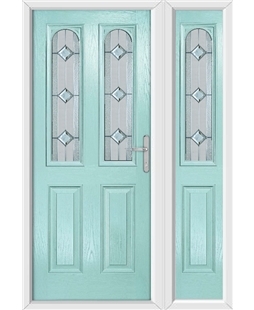 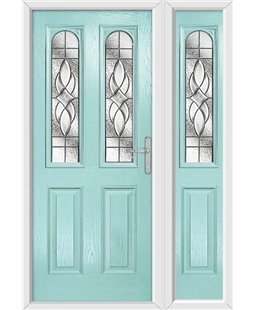 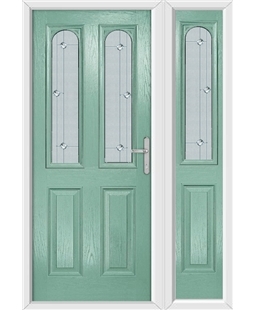 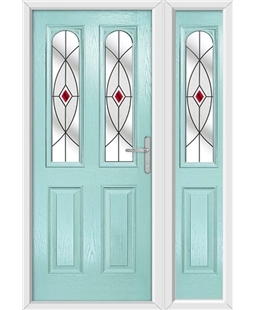 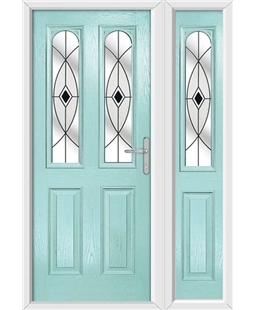 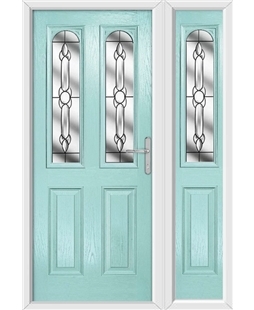 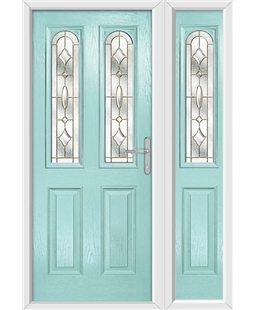 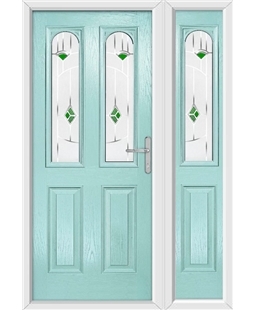 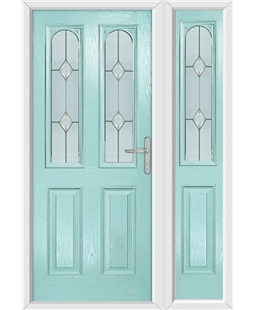 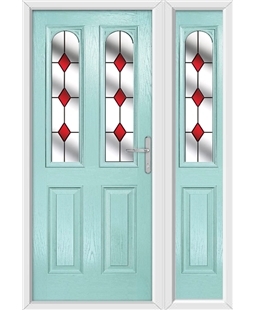 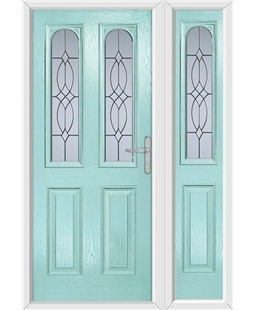 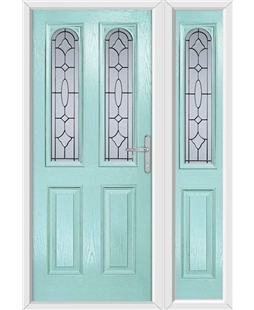 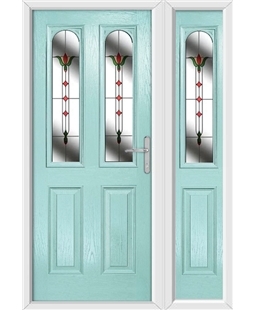 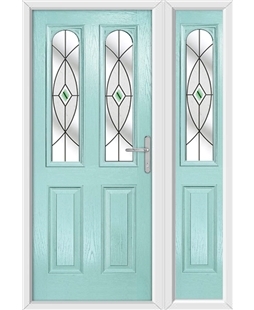 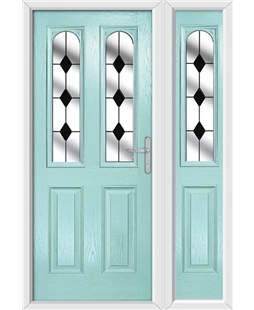 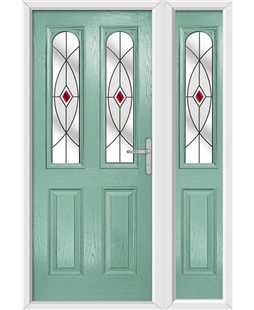 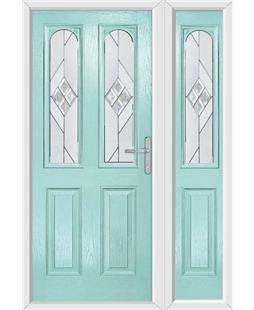 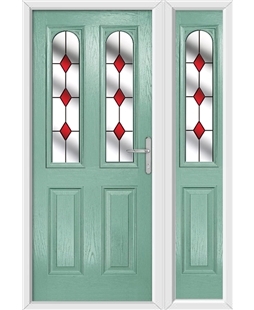 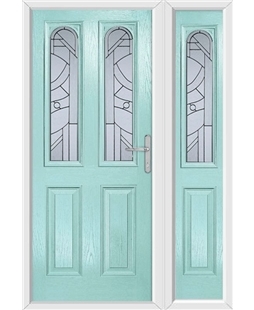 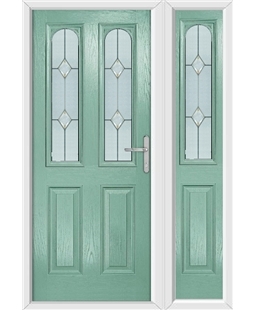 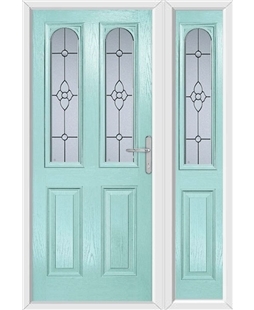 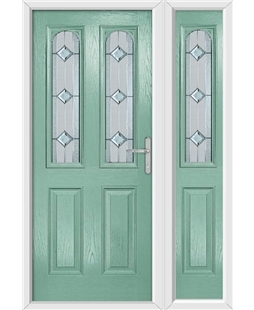 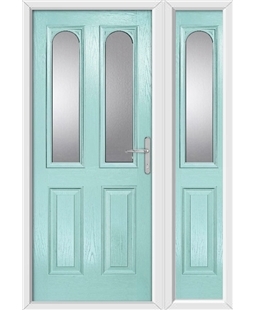 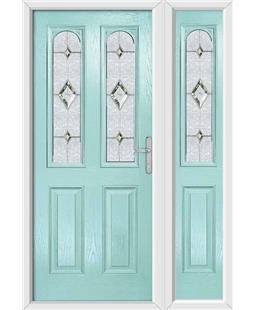 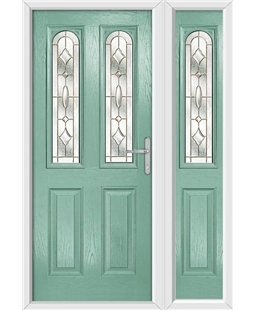 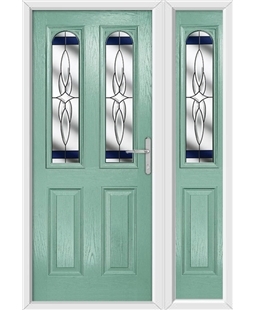 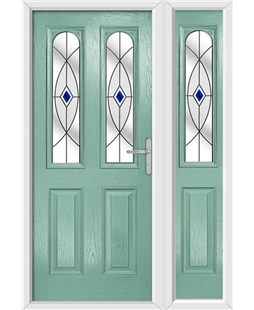 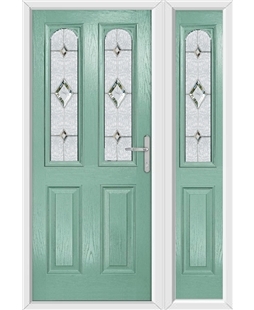 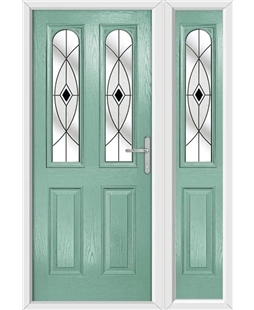 Our Aberdeen door range is available in 11 incredible colours as well as 31 unique glass styles and a range of obscure glazing, which allows you to design a new front door that is perfect for you and your home. 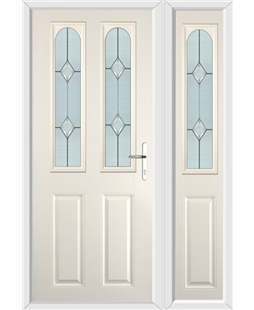 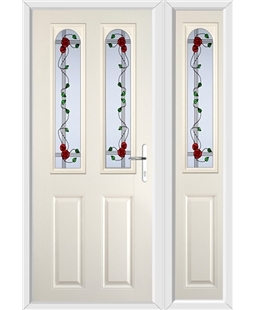 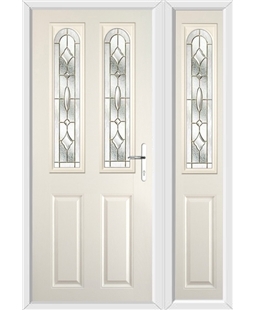 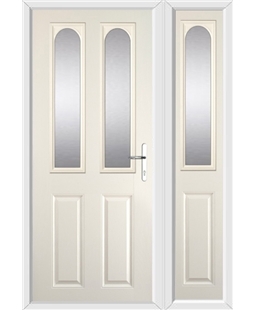 Remember, we display all our Composite Door fitted prices on our website. These prices include the measuring, fitting and removal of your old door and frame, as well as three keys as standard, a 10 year insurance backed guarantee and VAT.